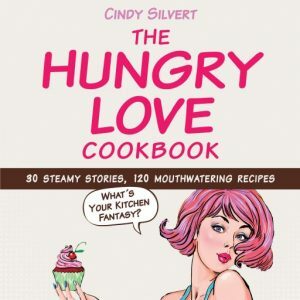 Oh, and I’ve written the one-of-a-kind “Hungry Love Cookbook” (Skyhorse Publishing; 2016), a collection of racy romantic parodies and easy sumptuous recipes. Why? Because you deserve it!